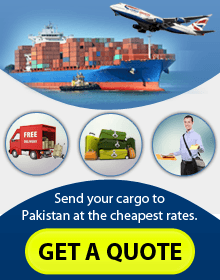 Pakistan Cargo 4u can save you lots of money if you send your cargo to Pakistan from Northumberland. Our exceptional service and timely delivery mechanisms mean that our service is second to none. You can send your luggage, gifts and excess baggage to Pakistan, Mirpur and Azaad Kashmir.